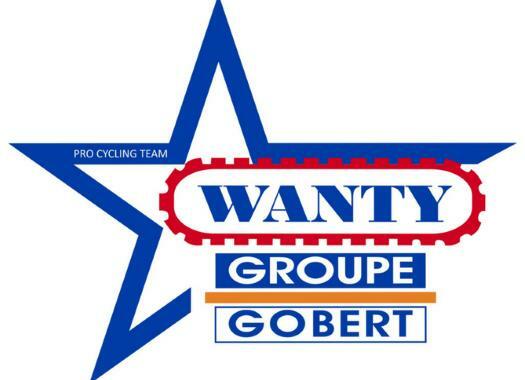 Wanty-Gobert's Yoann Offredo hasn't suffered any fracture or lesion at the heavy crash he suffered at the Grand Prix de Denain. The Frenchman crashed in one of the cobblestone sectors at the 155th kilometre of the race, on the Route Marquette. The rider crashed against one of his teammates and fell straight on his thorax and lost consciousness for some minutes. Offredo was attended straight away by firefighters and race doctors, who were concerned about the rider showing signs of total tetraplegia. He was immobilised and taken by helicopter to the CHRU Lille Salengro, where further examinations showed that he didn't suffer any fractures or lesion. "The CT and MRI scan in Lille did not reveal any anomaly," said Wanty-Gobert doctor Jelle Van Nieuwenhuyze. "The shock to the spinal cord caused temporary tetraplegia and mutism that gradually reduce since the crash. Yoann is getting better and better." The rider is also relieved and grateful about the diagnose. "I want to thank everyone for the support that helps me through these difficult times," he commented. Offredo will stay in the hospital one more night for observation.